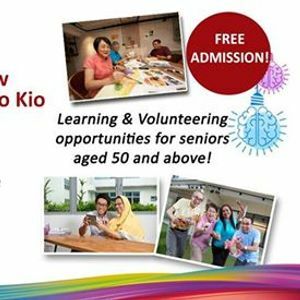 - Visit our roadshow and be awed by the wide array of courses for seniors aged 50 and above. - SkillsFuture Credit may be used for eligible courses under the National Silver Academy (NSA). 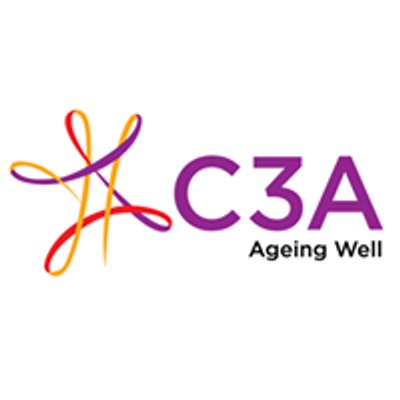 - Check out the learning and volunteering opportunities available! 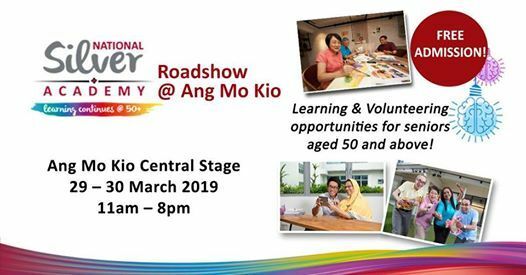 To find out more, visit www.nsa.org.sg or call NSA hotline at 6478 5029, Monday to Friday (except public holidays), 9am - 5pm.